Panthers News · May 31 Middle School Track Champions!! 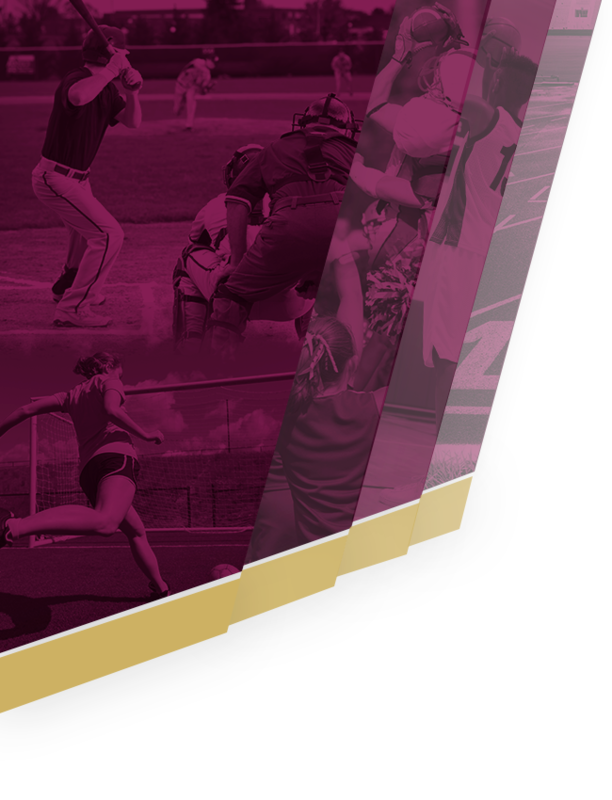 Girls Junior Varsity Softball, Girls Varsity Softball · May 30 Varsity Softball Eliminates Marshall From District Play with 11-0 Win!! Boys Varsity Golf · May 30 Boys Varsity Golf: 2012 SMAA League Champions!! Boys Varsity Golf · May 30 Western Golf Team Wins Concord Boys Golf Invite on Friday May 25, 2012!!! Parma Western shot 346 as a team. Parma Western’s Josh Dirlam shot a 79 to lead to lead all players. Teammate Jared Lamberson shot an 82 to finish second. Concord shot 376 to finish second. Concord’s Skyler Lee shot an 87 to tie for third overall. Leslie’s Casey Swan also shot an 87 to tie. 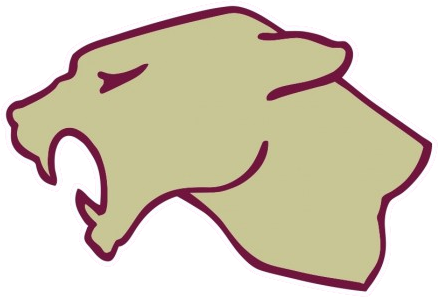 Panthers News · May 25 Division 2 Team State Finals! Panthers News · May 24 Boys Golf Team SMAA Champs!